Join us for an evening lecture by historian Aldon Ferguson on 611 Squadron’s time at RAF Biggin Hill during the Second World War. 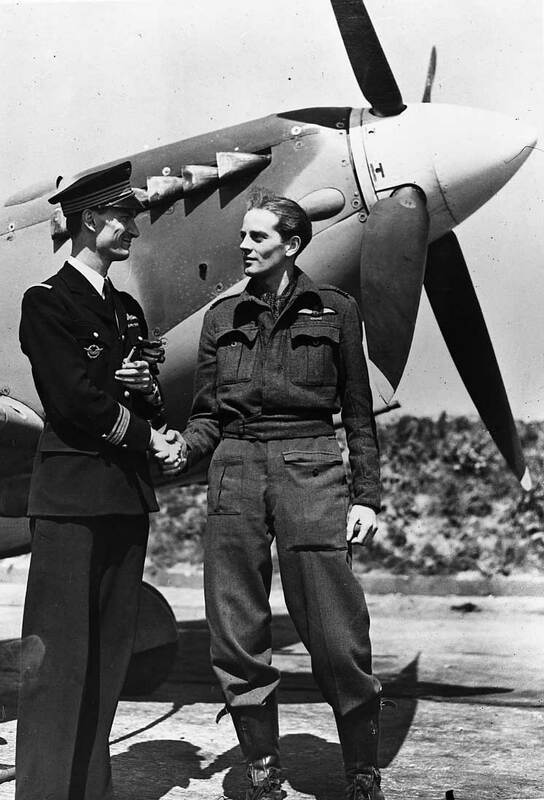 Aldon is a prolific writer of RAF airfields with a specialism in 611 Squadron. Ticket holders will be given a glass of wine after the lecture.